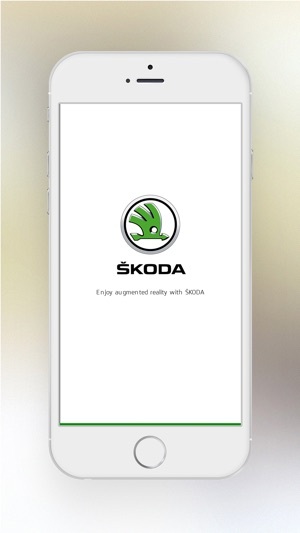 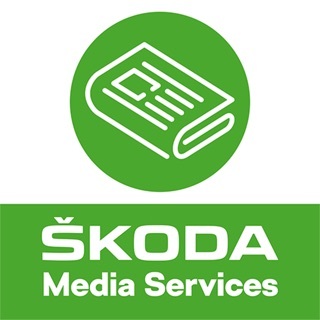 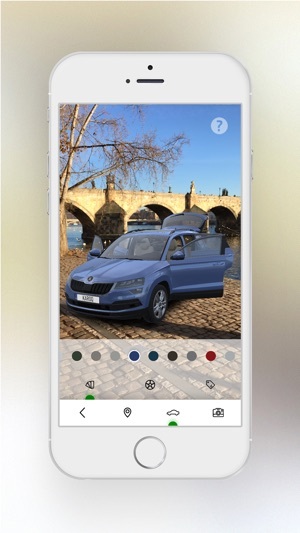 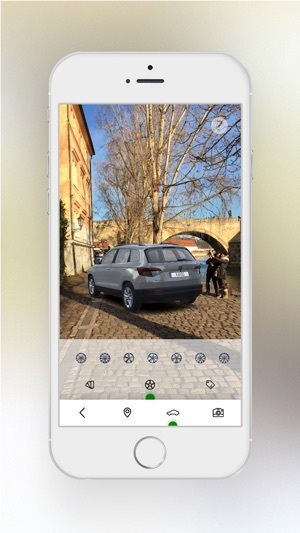 ŠKODA AUTO introduces its augmented reality car configurator! 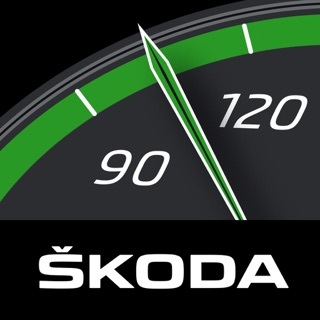 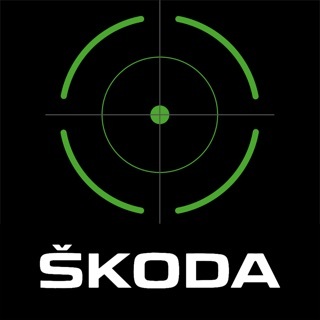 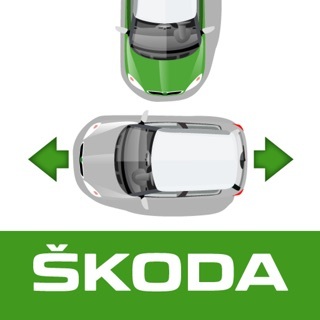 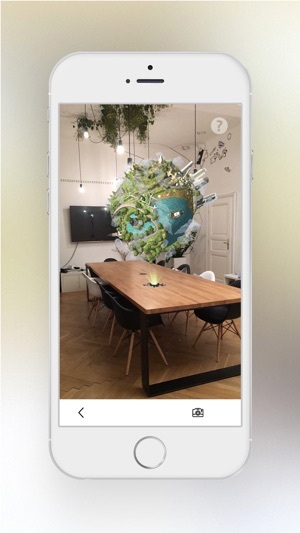 Enjoy the new ŠKODA KAROQ on your kitchen table or in front of your house using the new amazing technology. 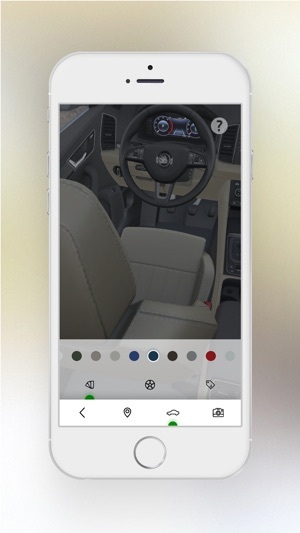 Choose colours, wheels and take a peek inside the car interior, all depending on your preferences. 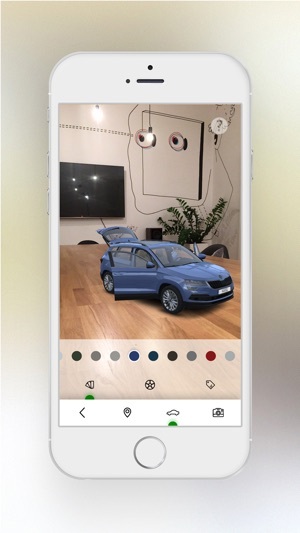 After you enjoy the car itself, take it on a test drive to the virtual KAROQ planet. 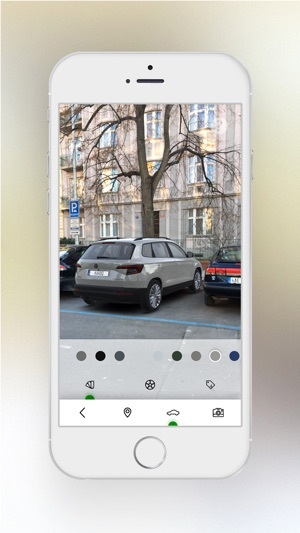 Interior customization implemented as a new feature.